Bone meal doesn't sound like something your flower beds and garden would find appetizing, but it's actually a great organic fertilizer. There's a misconception among some people that organic products aren’t as effective as their non-organic counterparts, but that couldn’t be further from the truth. There are actually some really powerful organic products out there that every gardener can enjoy using. Bone meal is one such product, and it can really make a difference in fertilizing your garden. Are you missing out on it just because it’s been labeled as organic? Bone meal is exactly what it sounds like: it's ground-up animal bones. Usually, it's produced using cattle bones as part of the slaughtering process so that no part of the animal goes to waste. The bones are ground up into a powder, or meal, that can then be worked into the soil. The bones are also typically steamed, as it makes it easier for the plants to absorb their nutrients when they're used as a soil amendment. Bone meal is specifically used to put phosphorus back into the soil. Since bone meal is usually made from cows, some people worry that using it in the garden will expose them or the soil to animal illnesses like Mad Cow Disease, or Bovine Spongiform Encephalopathy. Luckily, that isn't actually possible. That's because animals are tested for diseases before they're used for bone meal and other purposes, and any animals that test positive for infections are simply not used. Besides, it's not like your plants are going to absorb the BSE molecules. The chances of getting BSE or another disease from bone meal are slim to none, but it's understandable if you still feel hesitant to use it. Those that worry about this possibility can protect themselves in a few different ways. One is by checking the source of the bone meal to avoid buying a bovine-sourced product. The other is by using protective gear, such as gloves and a mask, to prevent inhalation when applying it in the garden. As we mentioned earlier, bone meal is mostly good for replenishing phosphorus in the soil, but it does also add a little nitrogen back in. It has an NPK ratio of 3-15-0. Phosphorus is an important nutrient in your garden because it plays a vital role in helping your plants flower. 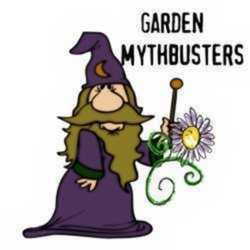 That means both flower and vegetable gardens can benefit from this amendment, but only if you don’t already have a large amount of phosphorus in your soil. That’s why it's so important to test your soil before working in any bone meal. 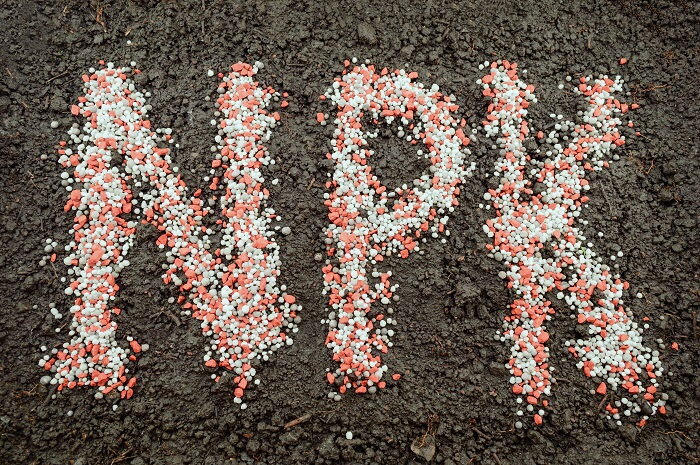 Too much phosphorus can cause a lot of problems for your plants. For instance, it can prevent your plants from growing very well and may even cause them to die. Often, what happens is the phosphorus makes it hard for a plant to absorb some of the micronutrients in the soil, such as zinc and iron. When deprived of these micronutrients, plants have a much harder time thriving. In a lot of cases, people think they need to add more of these micronutrients to their soil only to find out in testing that there are already adequate quantities of them in the ground. Too much phosphorus in the soil can also contribute to fertilizer runoff in your local water table. Algal blooms are some of the biggest problems that can occur from this runoff, and they can really wreak havoc on the ecosystems of nearby lakes and streams. The algae can kill off fish and other aquatic animals in these bodies and make the water in them unsuitable for drinking. Once you’ve determined your soil's current phosphorus level and found that it’s in need of a little more, you’ll want to test your soil’s pH. You should ideally have a pH under seven, as a high pH makes it harder for bone meal to properly deliver phosphorus to your plants. Correct your soil’s pH before moving forward. When your soil’s pH is where you need it to be, you’ll then be able to add bone meal fertilizer to it. 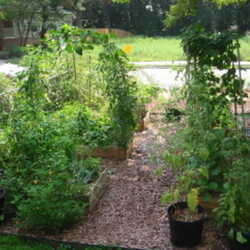 Try to use about 10 pounds for every 100 square feet of soil. The phosphorus in the bone meal will be released into the earth over the next four months or so. 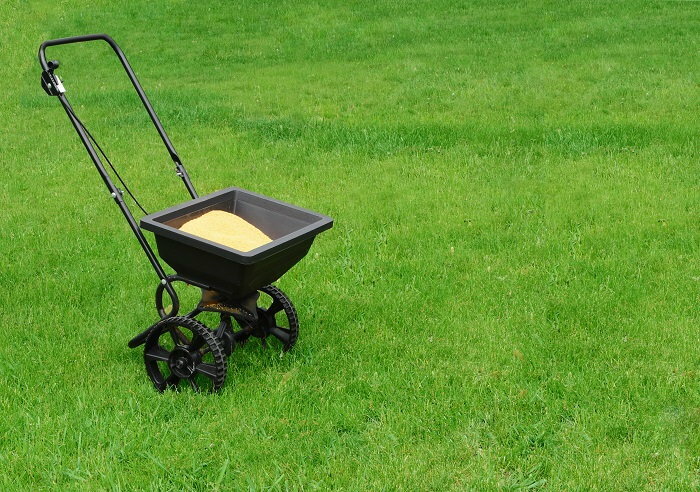 This is an excellent amendment to mix with other fertilizers, which alone may not have the phosphorus you need. For example, if you use compost that’s high in nitrogen but low in phosphorus, you can mix it with bone meal to give your soil all the nutrients it requires. Organic products are sometimes seen by conventional gardeners as not as effective as their chemical-laden counterparts, but that’s not always the case. 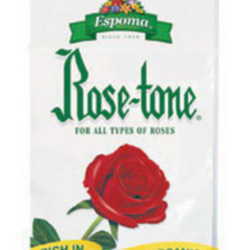 Bone meal is an excellent organic fertilizer that can make your roses and other flowering plants produce a bevy of blooms, especially if your soil's lacking in phosphorus. The key here is to do a little investigative work beforehand to make sure that your soil does need it.